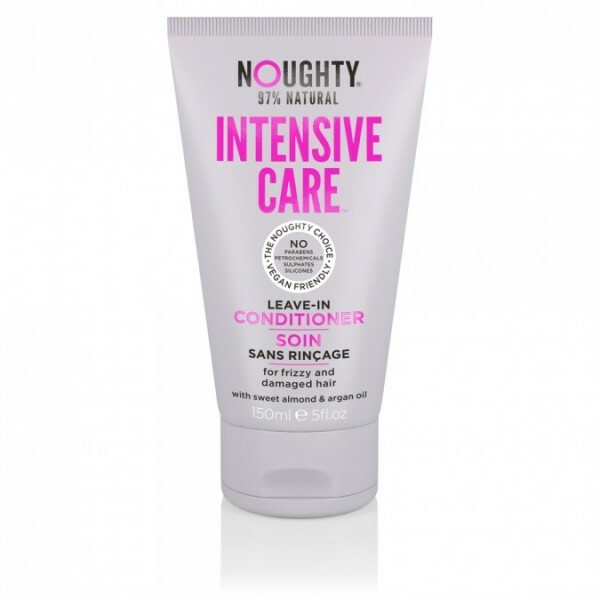 Help repair even the most over treated, damaged hair with this natural leave-in conditioner packed full of intensely hydrating shea butter and hair-loving Argan oil, formulated to work alongside other powerful frizz fighting wonders. 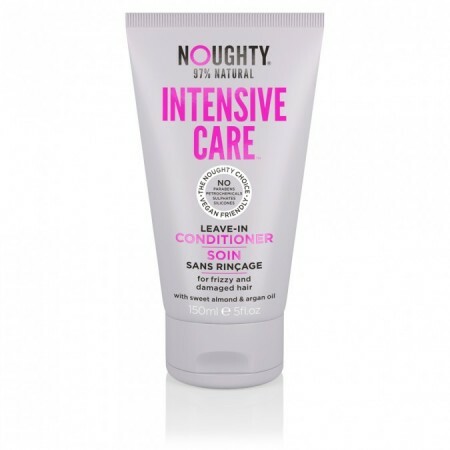 Rescues dry, frizzy and damaged hair in need of deep conditioning. Shea butter brings a luxe feel and moisturising power to conditioning.